We look forward to showing you our identification products! 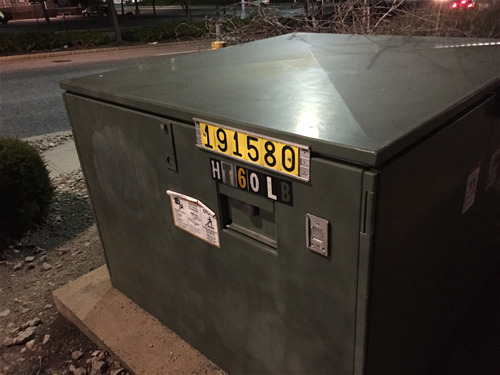 Tech Products, Inc. is your global source for identification tags including, Distribution pole tags, Phase marking, Transformer labels, Substation signs, and Transmission tower aerial observation tags. Since 1948, Tech Products, has been innovating great new products to mark everything from URD Distribution cable to O/H Phasing. These are some of our current products: We look forward to serving you. Everlast pole tags are used on distribution systems in all 50 states, UK, Israel, New Zealand, Phillipines, Puerto Rico, Saipan, Guam, Carribean, Panama and many others. If you want the best, call Tech. 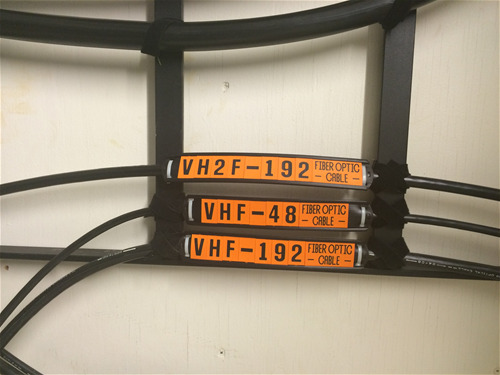 Everlast FOC cable markers are a great way to mark your FOC. 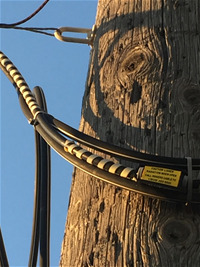 The high cost to run Fiber and even greater cost to re-splice cut fiber, identifying which cable is fiber and copper is a must. 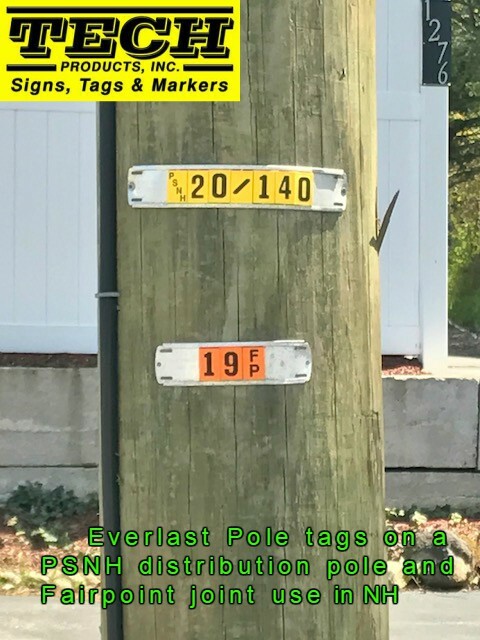 Using Everlast, you will never have to find out that your cable is misidentified due to a faded label or cracked marker. Everlast will not fade will not crack and has proven to work in all environments, including under salt water. 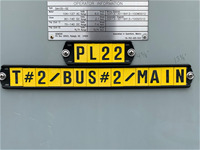 Our circuit tags are a great way to mark your circuit breakers, pad mount transformers, switch gear, reclosers or any other gear on your electric system.